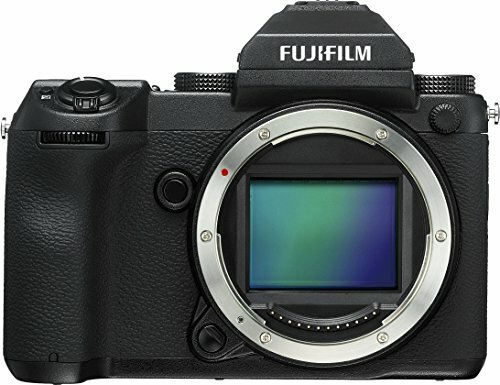 With the GFX 50R, Fuji seems to be trying to tempt full-frame users over to medium format. Can it succeed? 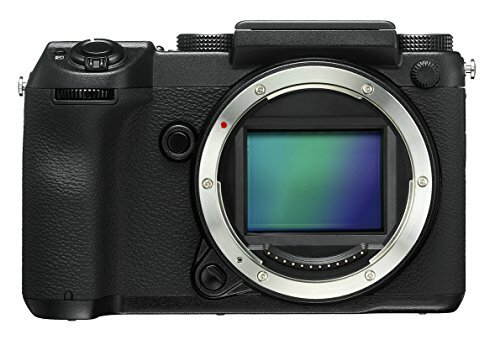 In 2017, Fuji shook up the medium- format world when it introduced the mirrorless GFX 50S. Its combination of (relative) affordability, portability and excellent performance won many fans. 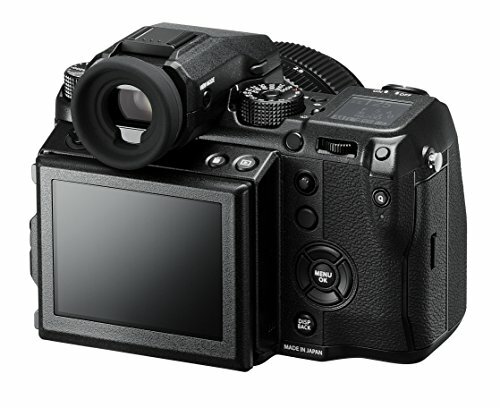 Then in September 2018, Fuji announced the GFX 50R. an approach Fuji has taken successfully with its APS-C cameras, it is a little surprising in the more niche medium-format market. Its aggressive pricing seems designed to attract full- frame 35mm users. But is it likely to succeed at doing so? First impressions are very positive: the 50R is smaller, lighter and sleeker than its older sibling. 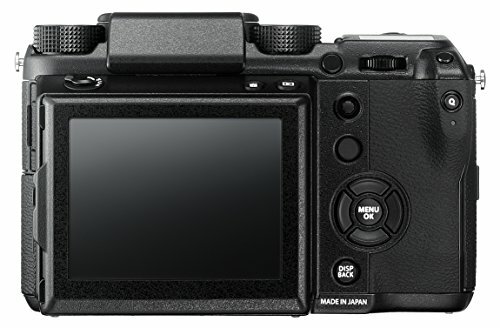 However, with less space for buttons, the four-way controller on the rear of the camera has gone, and the functions that it controls have been assigned to the touchscreen. Some users will find this an easy transition, but others may still miss the four way controller. There are a number of customisable buttons on the body, though they are spread out a little – while access isn’t difficult, it isn’t quite as easy as on the previous model, where they mostly fall within easy reach of the thumb. The front control dial sits around the shutter button, which is a neat design, but means the on-off switch has been moved to the side. There have been grumbles about this, but it presents no problems in use and is certainly no less convenient than that on. say, a Canon 5-series. By default, it is set to adjust ISO. which in practice, means that it is a little too easy to accidentally change ISO. but like most controls it can be reprogrammed. There are one or two niggles with the ergonomics, the main one being the ’spongy’ feel of some of the buttons. The dedicated buttons, such as image review and delete, have a positive click, but the custom buttons have a rather soft feel. While this doesn’t have a major impact on handling, it does take some getting used to. The other main niggle is the placement of the battery compartment on the left of the body, with the door on the bottom. This means that some tripod plates get in the way. and sadly there are no ‘L’ brackets currently on the market that allow an easy battery change. The 50R operates well on a day-to-day basis. Despite the small grip, it balances nicely with all but the heaviest lenses. Changing settings is quick and easy, though perhaps not quite as instinctive as the 50S and if switching between the two (as you would if one was being used as a second body), there is the potential to get confused. Autofocus is not lightning fast, but it is accurate and more than adequate for the type of subjects likely to be tackled with medium format. 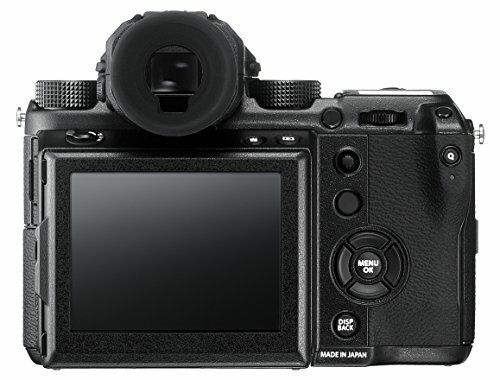 Metering is accurate and both the LCD and EVF have bright, clear displays. On both, calling up and dismissing key information is straightforward, which makes it easy to switch between a clear screen for distraction- free composition and one for displaying key shooting settings. One bug became apparent in testing: when shooting in aperture priority, exposure compensation doesn’t work when the RGB histogram is displayed. This is a minor inconvenience and presumably not a deliberate design feature, and has been reported to Fuji. Hopefully this will be fixed with a firmware update. 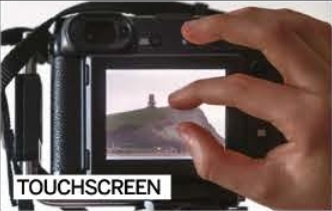 The LCD works as a touchscreen, allowing users to input menu choices, select focusing points, scroll through images, zoom into images and more. You are not limited to 30-second manual exposures. In T mode, you can set exposures of up to an hour, making Bulb mode unnecessary. The native aspect ratio of the GFX is 4:3 but it is possible to change ratios on the fly to experiment with framing. Six ratios can be selected. 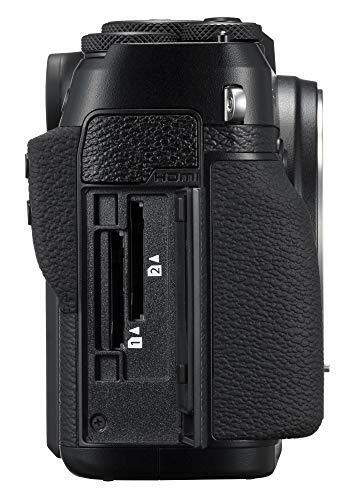 The 50R uses the same sensor as the 50S, also featured in some other medium-format cameras. It’s been around for a while, but still delivers. 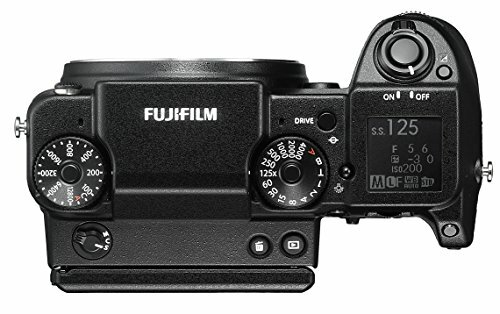 Fuji has an excellent reputation for colour and the film simulation modes are genuinely reminiscent of its transparency and negative films. 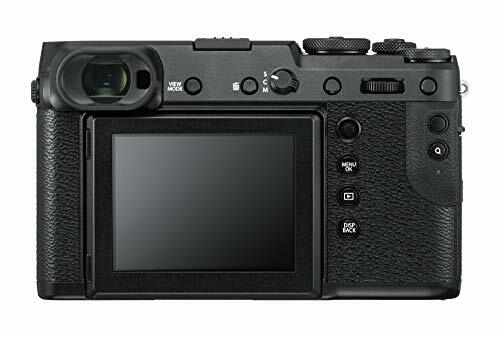 The new Fuji is a highly customisable camera, with numerous Function buttons, a customisable Quick menu, and My Menu for frequently used settings. The touchscreen works effectively, allowing easy reviewing of images and menus. However, via four swipe movements, the screen substitutes the D-pad present on the 50S. This makes for a simpler, less cluttered control layout. 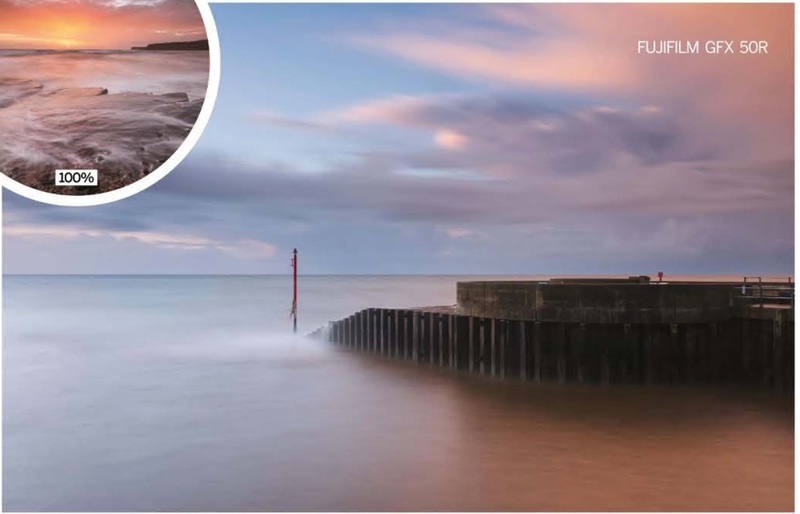 is superb, especially with regard to surface texture, clarity is excellent and the dynamic range is impressive – meaning that it’s possible to capture very high-contrast scenes in a single frame. 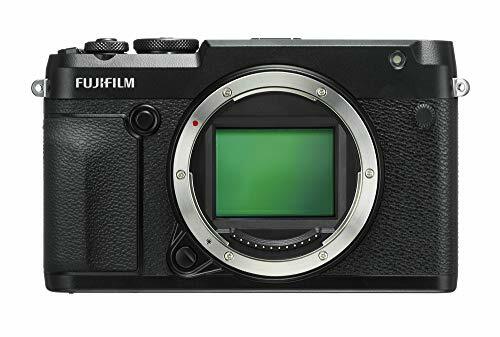 The new Fuji may use relatively old sensor technology, but even the latest full-frame sensors can’t quite match it. 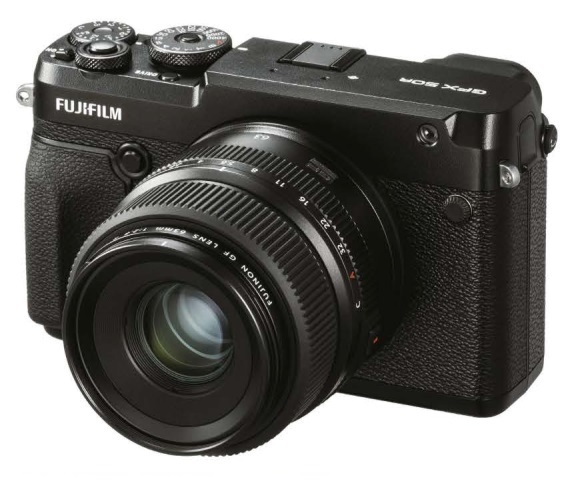 Combined with Fuji’s gorgeous colour and tonality, it produces probably the best image quality you’ll get without spending tens of thousands (on. for example, a Phase One IQ4). But the key question about this offering is: who is it for? 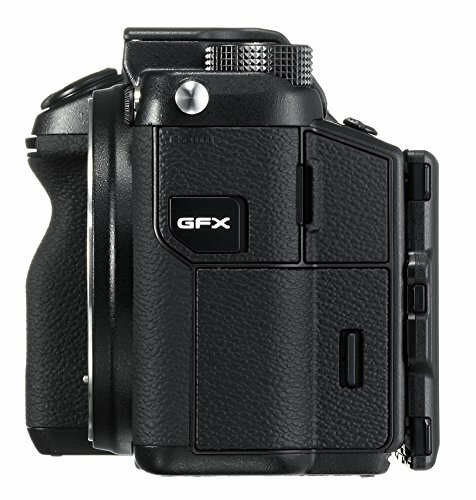 Is there room in the market for two cameras from the same manufacturer with essentially the same specifications and feature set? 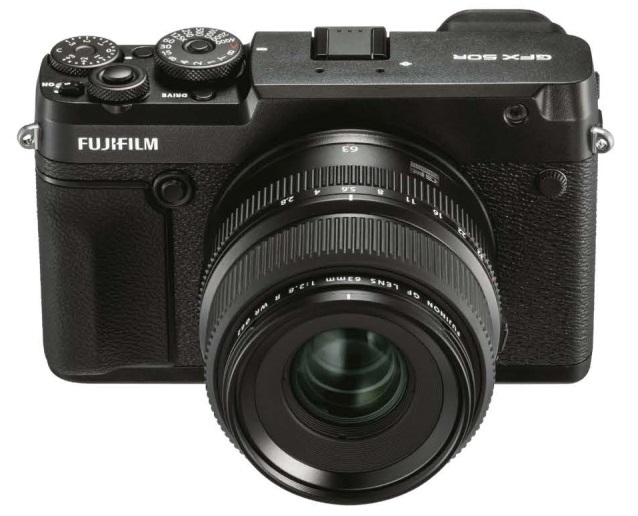 It has been said that the body design of the 50R makes it more suitable for hand-held work and street photography. 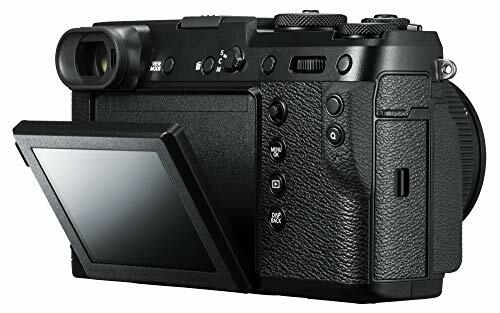 However, while it’s possible to use the 50R for this type of work, street photographers would probably be better served by actually shooting with one of Fuji’s ‘X’ cameras, which are more discreet and faster in operation. But there undoubtedly is a slot for it. Its weight and size make it an excellent travel camera. The price also makes it attractive to 50S users who need a second or back-up body. 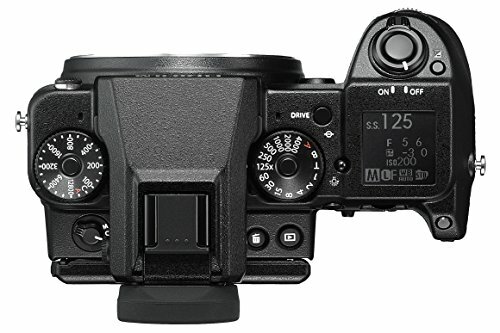 And as a relatively low-cost introduction to medium format, it’s likely to tempt a number of full-frame users. Its excellent balance of image quality, usability and affordability should put it on the shortlist of anyone who doesn’t shoot action. The 50R uses the same battery as the 50S, which is good news for those who own both cameras. 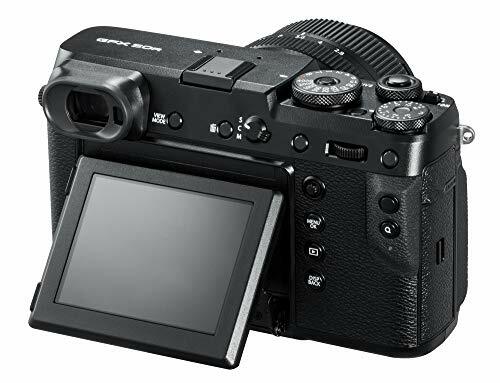 Battery life is good for a mirrorless camera with a large, power-hungry sensor, with an official rating of around 400 shots, though this will vary depending on how you use the camera. 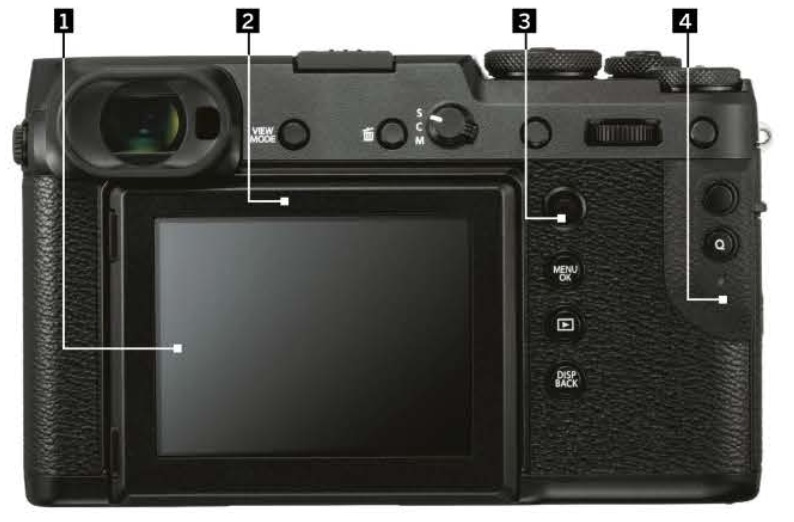 The less good news concerns the placement of the battery – it is located on the left side of the body, with the door on the bottom of the camera. This creates potential problems for those wishing to use the camera on a tripod, as some larger quick-release plates will cover the door. There are also currently no ‘L’ brackets that allow access to the battery compartment without having to be removed. This will be an inconvenience for anyone wanting to use the 50R on a tripod, though the chances are someone will design something suitable in due course. 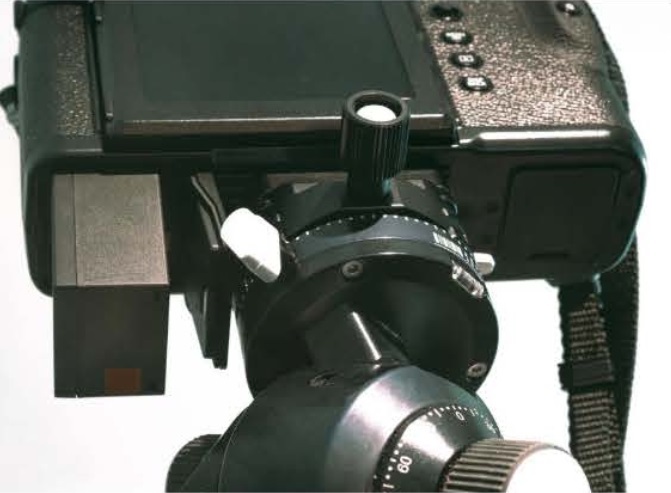 The LCD tilts in two directions to facilitate shooting from awkward angles. Used to select focus point, navigate menus and scroti through images. There is no four-way controller but still plenty of direct control points. 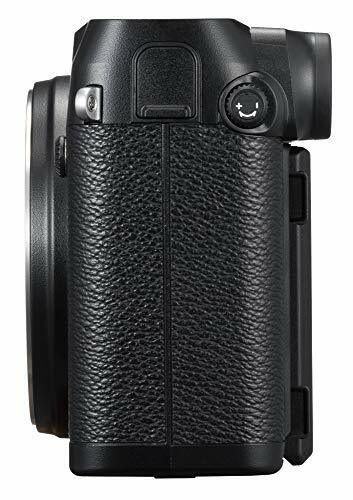 The large, comfortable thumb grip makes it easy to hold the camera securely. An incredible combination of features, quality and value for money; if you’ve been considering moving to medium format, there's nothing more to think about.